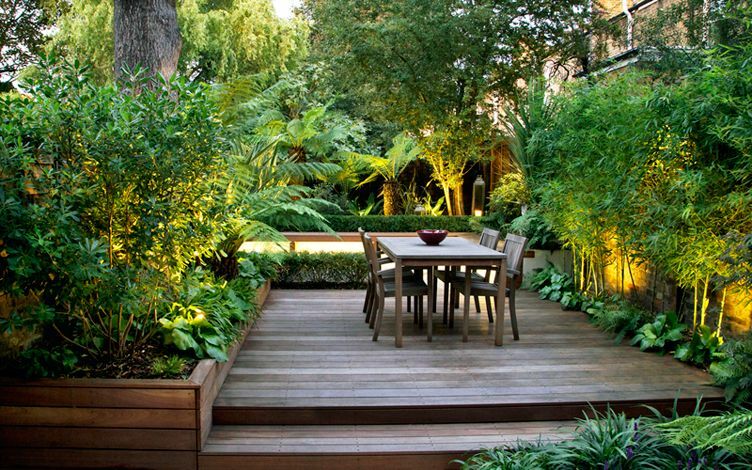 We specialise in residential town garden design, consulting private clients across London in a broad range of innovative garden design projects. 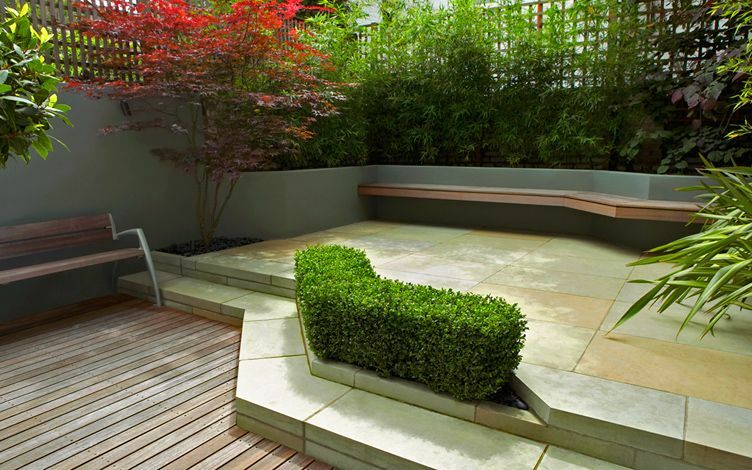 We believe the essence of a contemporary London garden is defined in its detail design, and when explored further by integrating diverse amenities, this progressive approach enables a private garden to achieve full potential for relaxation and socialising all year round. Renowned for our meticulous attention to detail, we love a challenge, and derive no greater joy than to see our clients relishing their new gardens as intimate retreats abundant in personal undertones. When landscaping our designs for city gardens in the capital, we merge our core principles to form one cohesive vision by enhancing fluidity, producing clear structures and infusing fresh lushness into a contemporary design. 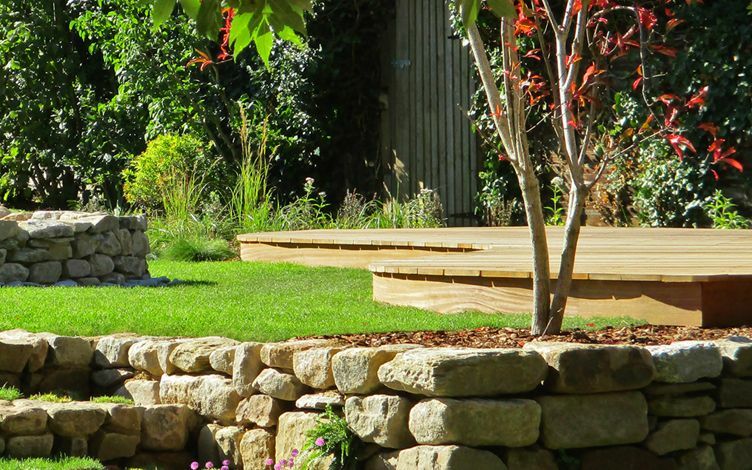 Every garden should reflect its owner through bespoke details, where exclusive centrepieces, focal points and vistas are tailored to suit clients' individualities and sites' identities. 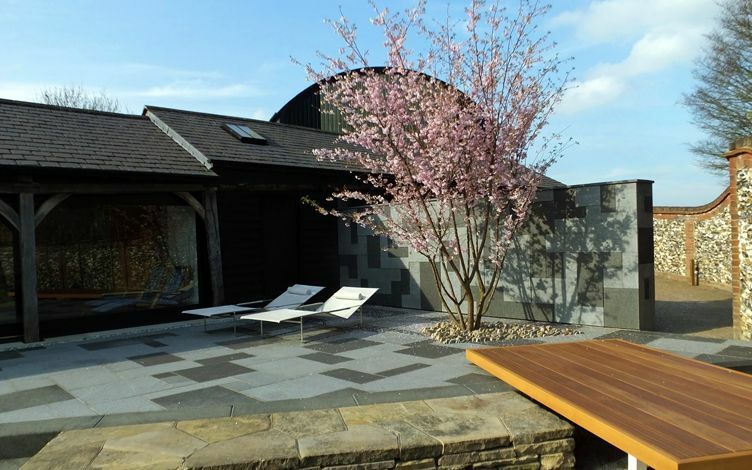 One-off features take centre stage in our design & build projects, where a versatile approach generates unique, personalised outdoor spaces – within London's modern private gardens and small town courtyards. Our town garden design projects integrate usability, social hubs and low upkeep, deeply rooted in a distinct, modern context. 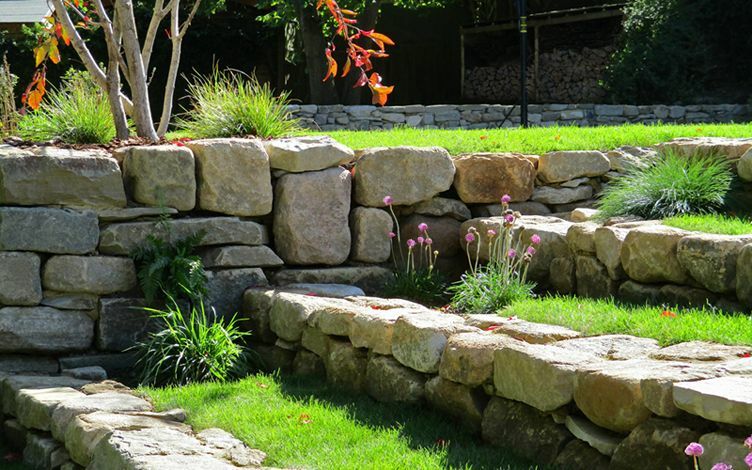 London town gardens are redefined with renewed character, markedly thriving when designed and built thoughtfully, where we treasure creating signature garden designs for every client. 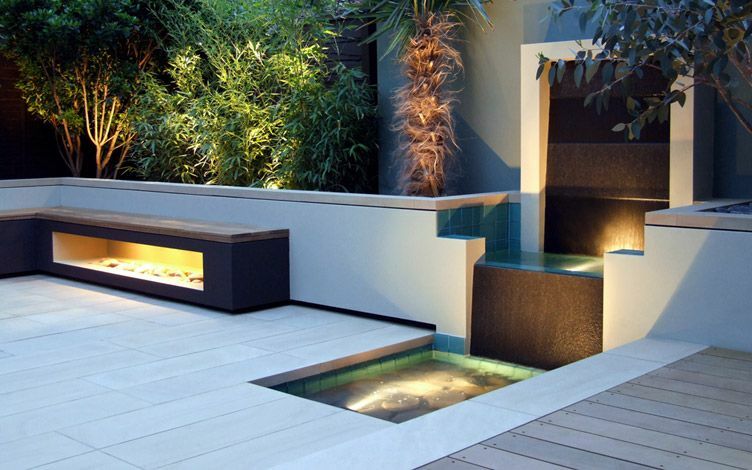 We take great care while planning our design layouts to infuse serenity with style, whether in a residential London back garden, or a large landscape garden. A forward-looking methodology outlines our private town garden designs, forming an approach synonymous with contemporary urban outdoor living. 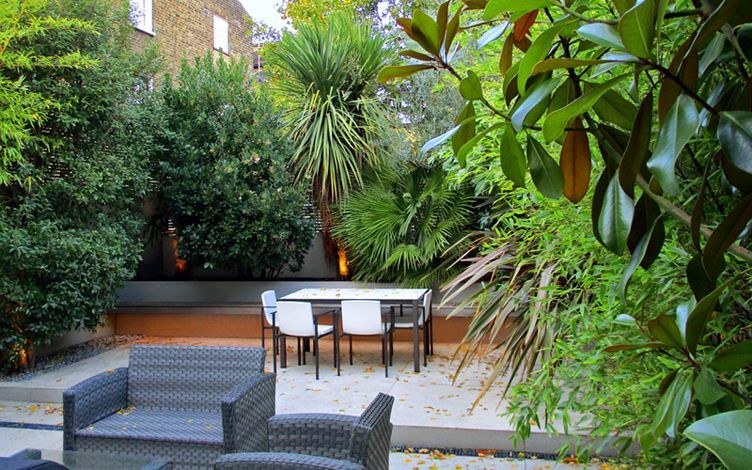 A low maintenance mindset has evolved into a key dynamic when designing contemporary urban gardens, and we consistently utilise easy, architectural evergreens in our London planting schemes, where spending time in the garden defines an enjoyable, functional outdoor leisure for our private clientele. 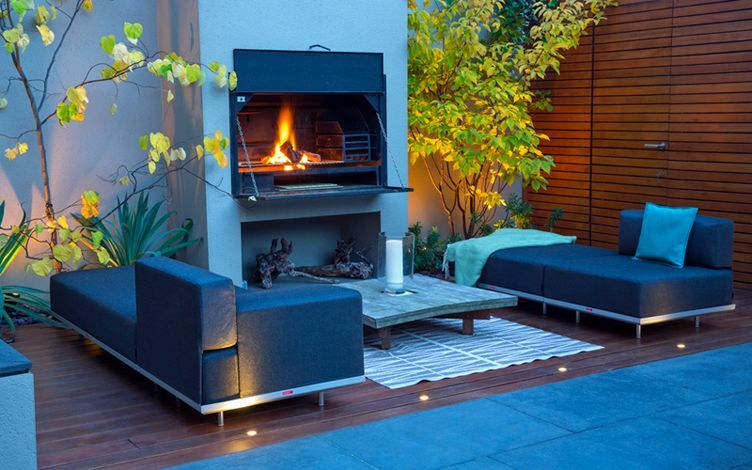 Irrigation systems, innovative lighting and built-in furniture form all-important finishing touches in crafting a liveable garden space for carefree owners. 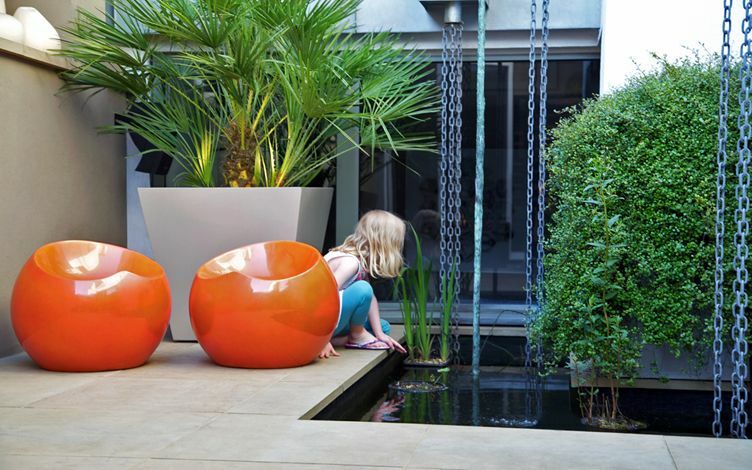 We fuse sheer experience with effortless design minimalism to reinvent ordinary back gardens into tranquil havens, where proactive town garden designs produce reduced upkeep landscapes within modern London private gardens.